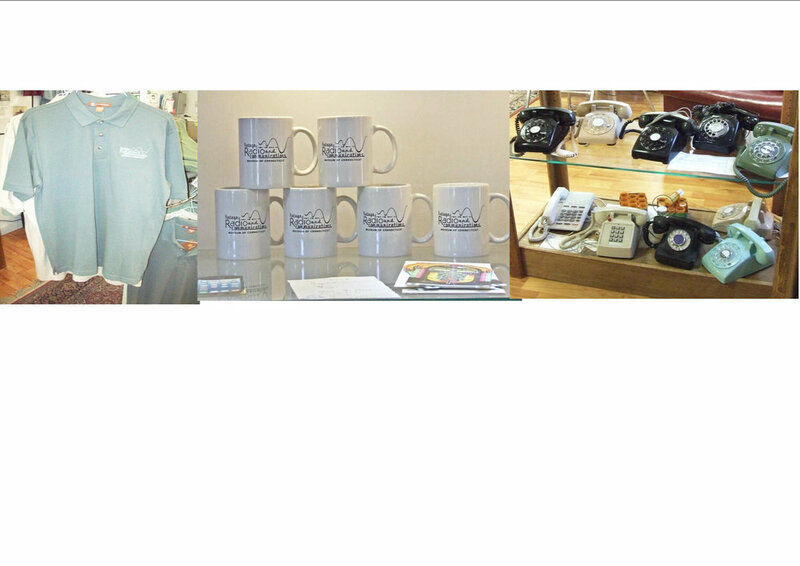 The Vintage Radio and Communications Museum accepts Stripe and PayPal for payment of online purchases. Both payment options are presented at checkout. · The continental 48 states, Alaska, Hawaii and the following U.S. territories: U.S. Virgin Islands, Puerto Rico, American Samoa, and Guam. · We also ship to military and diplomatic addresses..
· We are unable to accept or ship orders outside the U.S. or territories listed. · We accept returns of all items within 10 days of receipt for a full refund . Items need to be in their original condition. · Gifts may be returned if accompanied by a receipt or packing slip. For questions regarding an existing order or refunds, please use the contact form below.